Discover the best wineries open to tourism. 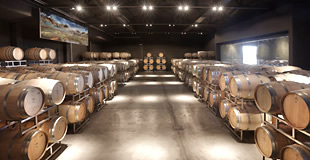 Many of them have restaurants, visitors center, wine shop and other facilities for wine tourism. 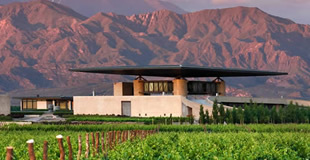 Atamisque is one of the most important wineries in the Uco Valley in Mendoza. It has 4 exclusive lodges for guests and a wide variety of services: restaurant, golf course, tennis court and even a trout farm. Tapiz Winery was built in late 1999. Broad dimensions, corresponds to a modern architecture where the environment is interesting, with wild natural landscapes. 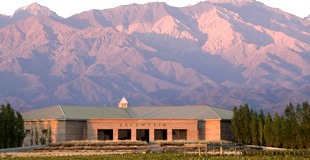 Bodega Salentein is located in Mendoza, an Argentine province that is synonymous with wine, at an altitude of 1,200 meters, right in the middle of the vineyards. More than 49 hectares of native desert habitat were conserved, and are part of the daily landscape of the winery. 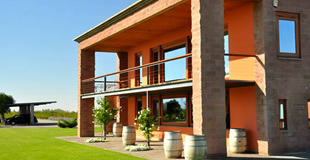 The winery was built in the year 2002 on a family farm in the heart of Vistalba (Luján de Cuyo). This is where Carlos Pulenta developed his personal undertaking of blending wines involving members of his family, advisors, enologists, and a highly-esteemed group of people who knew his land well. 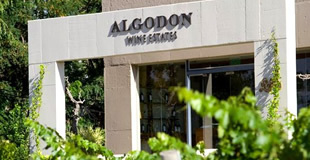 At the heart of Algodon Wine Estates farm we found the Winery, surrounded by vineyards and the golf course and the Sierra Pintada and Andes on the horizon. The wine portfolio includes: Malbec, Syrah, Cabernet Sauvignon, Malbec, Chardonnay, Malbec Rosé and the special Gran Reserva. 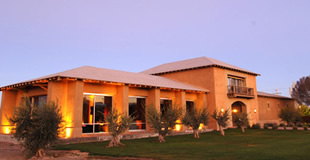 The winery is located in La Consulta (Dept. of San Carlos) 130 km from the city of Mendoza in the so-called Uco Sur Valley. There are guided tours for tourists and it has a wine shop and an excellent first class restaurant. 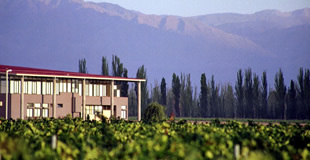 Ruca Malen winery is surrounded by 21 ha. 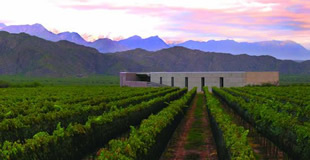 of vineyards and has different quiet environments to receive tourists, always with a fabulous view of the Andes. It has its own restaurant and visits can be made with or without lunch. La Azul is a small winery that merges with the sky. Our own home, cozy and simple. 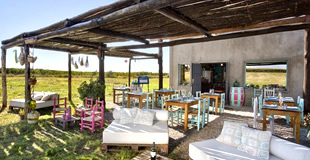 Located in the Alto Valle de Uco, Province of Mendoza. The visits to our winery are personalized and of small groups. Chañarmuyo Estate is a winery that integrates the resources of a unique terroir with high technology in its processes. Located at the foot of the chain of Paimán, Chañarmuyo Estate expands its own vineyards at 1,720 m above sea level.